Reiki masters and practitioners from the New York City Reiki Institute will offer a free 20 minutes session. Next Clinic dates: APRIL 25. If you would like a Free Reiki session, you can register by sending an email to nanadeleplanque@gmail.com. Space is limited and you must register 24 hours in advance. 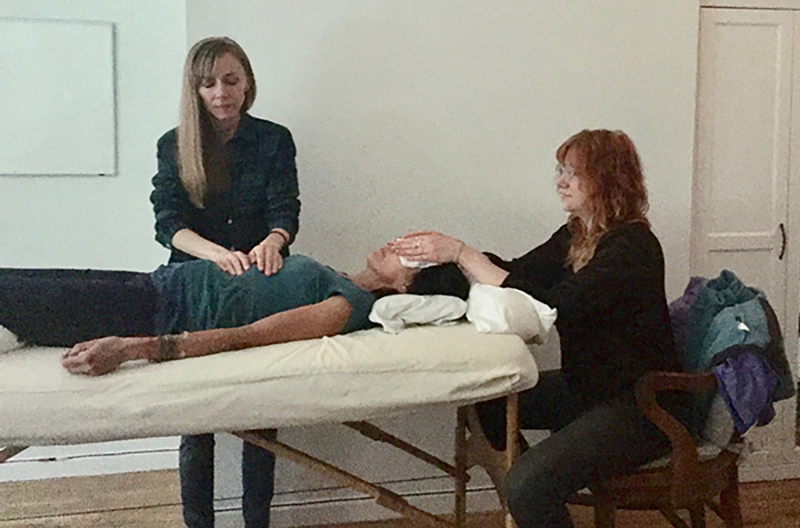 During a Reiki session, the practitioner will transfer the Universal Life Force through their hands and will increase your vital energy, restoring the quality of your health, emotion and even modes of thinking. At the end of a session, your mind will feel calm, as if you have been taking a vacation that will expand your inner awareness and promote transformation and growth.